Listening and support services have been there for me when I have felt hopeless and unable to cope. When it’s late at night, living on the outskirts of the city, it becomes almost impossible to access services. I can’t drive, neither can my mum. Buses and trains go every hour and stop running making it difficult to get home. This is where the listening and support services such as the Connect helpline and Dial House play their part. I either talk to somebody on the Connect helpline over the phone or I access online support on their website. If Dial House offer me face-to-face support then they also provide me with a taxi ensuring that I can get there and back and stay safe without any cost. Sometimes I don’t feel like visiting Dial House and having face-to-face support as I am already tired, emotionally and physically. I need sleep but can’t sleep because there are too many thoughts going round in my head or something is worrying me. I want to stay in bed, in my pjs and not move. I can talk to Connect over the phone whilst in bed. I can use my laptop to access their online support in bed. Talking over the phone, online or face-to-face is not easy. Some days I know how I am feeling. Other days I don’t and struggle to express myself through talking or typing and thinking alone. I work this through with the Connect worker on the other end of the phone or online and we figure out how I am feeling together. On many occasions I continue talking to Connect until I feel that I can no longer stay awake. Struggling to keep my eyes open, I say “I think I’m going to sleep now”. I am given the reminder that I can contact Connect or Dial House again tomorrow night. I thank them. The words “goodbye” and “night” are exchanged before my eyes fully shut. 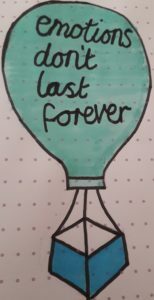 Hannah started using the Connect helpline and Dial House at the age of 18 after leaving CAMHS. I haven’t needed to use it as frequently over the last few years. Although, recently I had been struggling and I contacted the Connect helpline and I am so glad that I did. Everyone has bad days. -18 year olds only, with staff who have been trained to work especially with children and young people. When you ring the helpline number you will be asked whether you want the Teen Connect or Connect service. 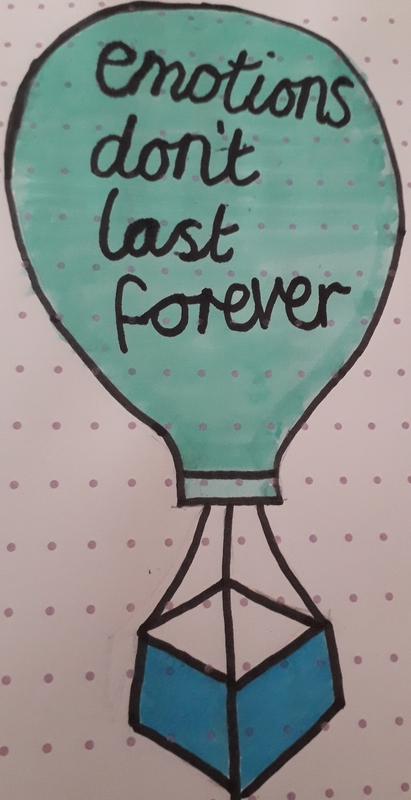 Before I accessed CAMHS, younger teenage me wishes that I knew about listening and support services and had someone I felt I could to talk to but I didn’t. I wasn’t even aware of ChildLine. I kept everything to myself and I was trying to manage my emotions alone. 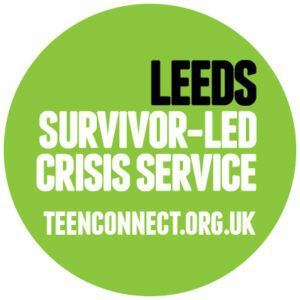 Teen Connect will now offer this valuable emotional support to young people in Leeds between 6pm and 2am every night. Teen Connect will listen, care, and not judge. To request support via text – send a SMS to 0771 566 1559 and someone will get back to you to arrange a phone or online chat session.